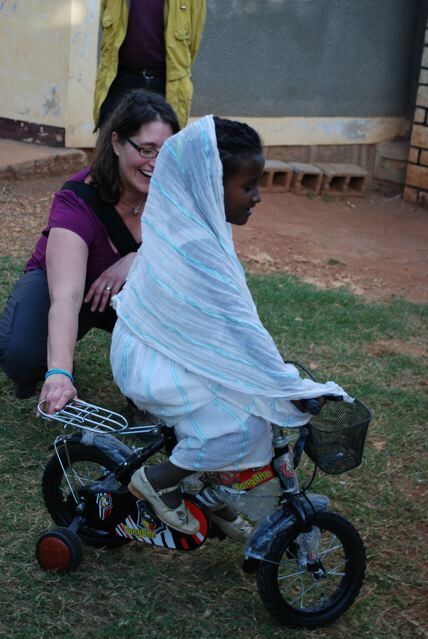 Throwback to December 2009 when EOR visited an orphanage care center in Harar, Ethiopia. Lauren, Danielle and Kim had a fun day shopping for new toys and bikes for this small care center. Here’s Lauren teaching this little beautiful girl how to ride a bike. Thanks to all of YOU for supporting EOR’s projects big and small.